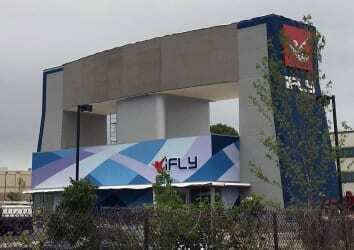 It seems that iFly Baltimore is such a big hit, even politicians are getting in on the act. Councilwoman Cathy Bevins made a stop at the new indoor skydiving center in White Marsh on Friday, and it looks like she passed with “flying” colors. The councilwoman experienced the dream of flight and, from the looks of it, had a blast doing so. So, how did Councilwoman Bevins make out? Check it out in the video below, after the jump.